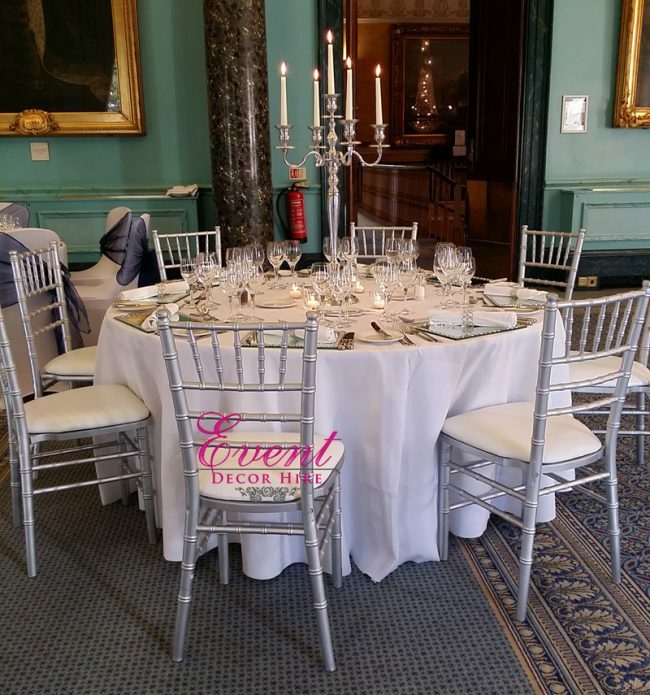 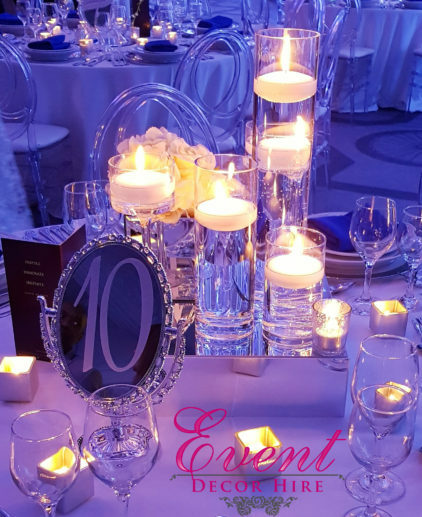 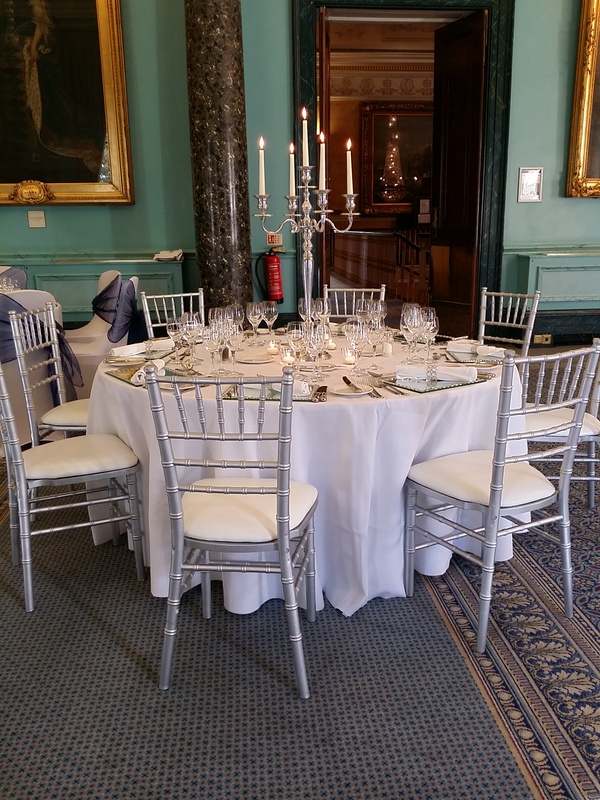 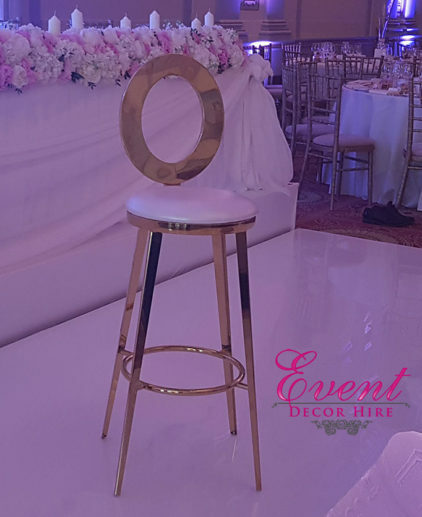 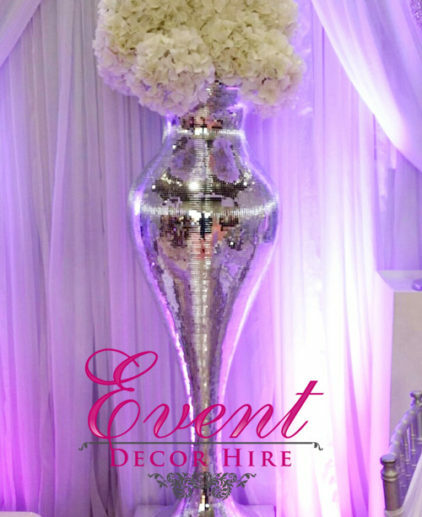 Silver chiavari chairs have really become one of our staple items at weddings we decorate- they are glam, clean, chic and oh so very stunning. 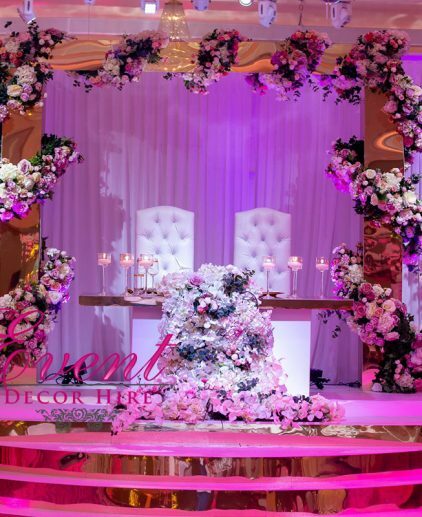 Mixed with a candelabra, lots of flowers, a dramatic backdrop, and minor accessories your instantly onto a winner. 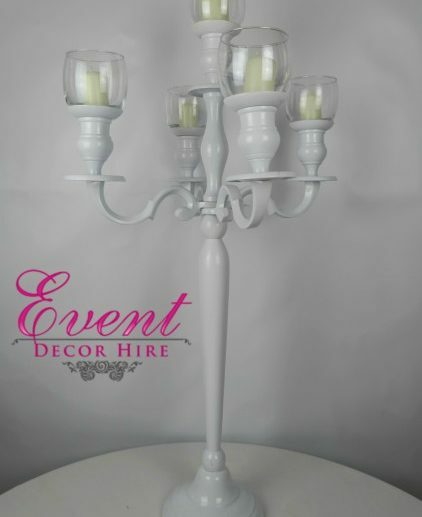 Our silver chiavari chars have been a popular option for our brides wanting to choose something different from the cliche limewash. 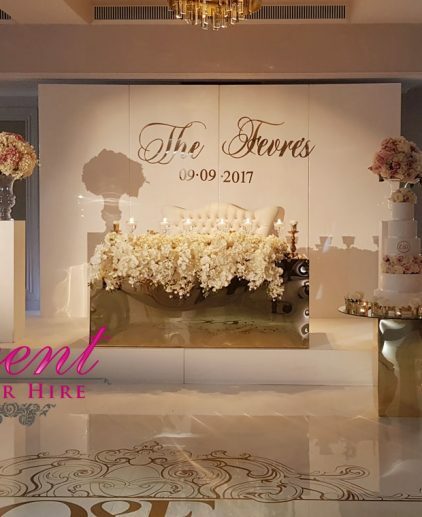 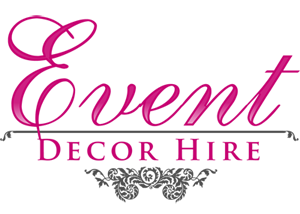 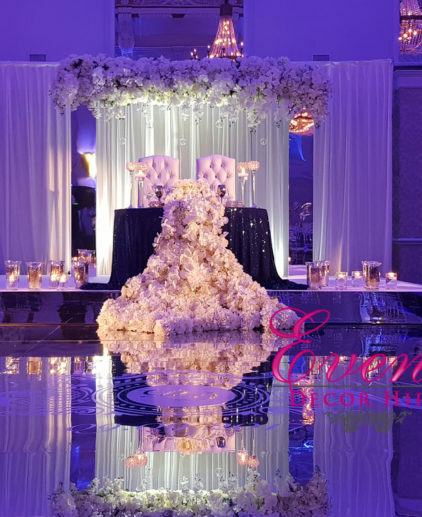 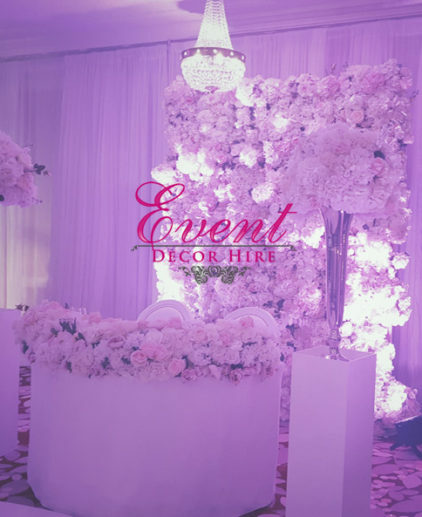 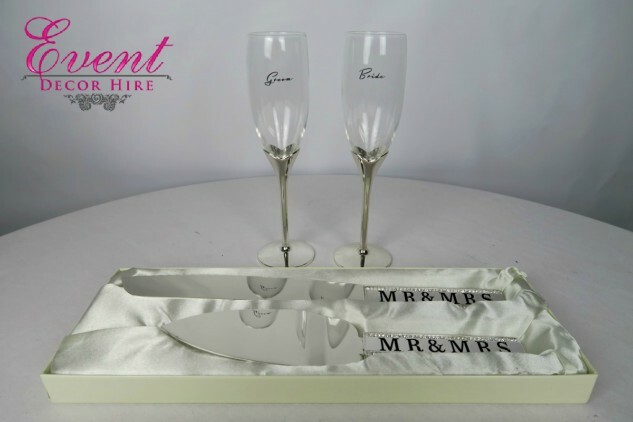 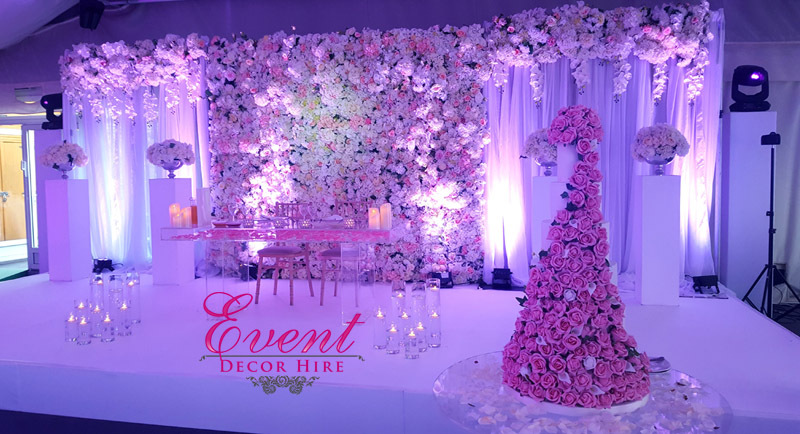 As you can see here at a very spectacular wedding held at The Grand Connaught rooms they really create a lovely feature to the decor. 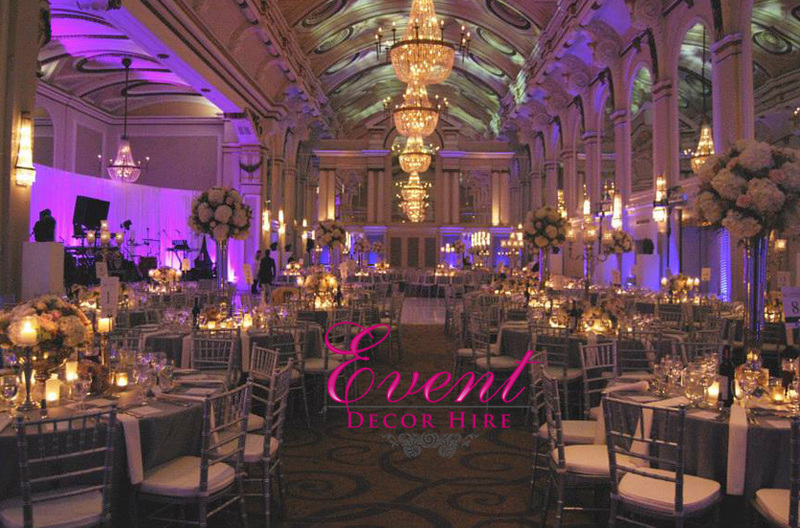 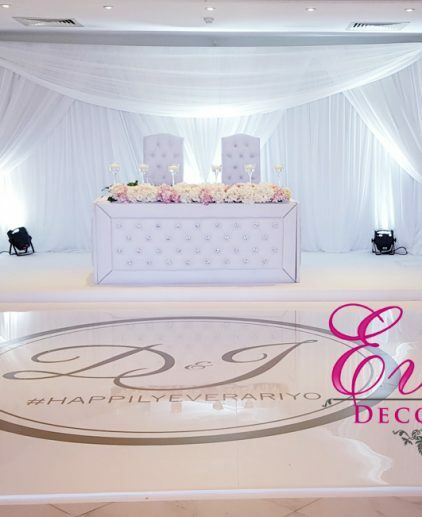 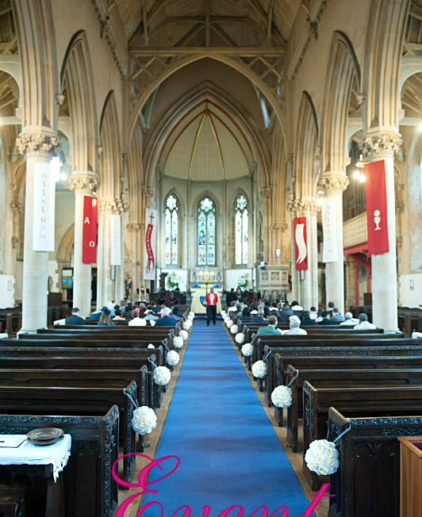 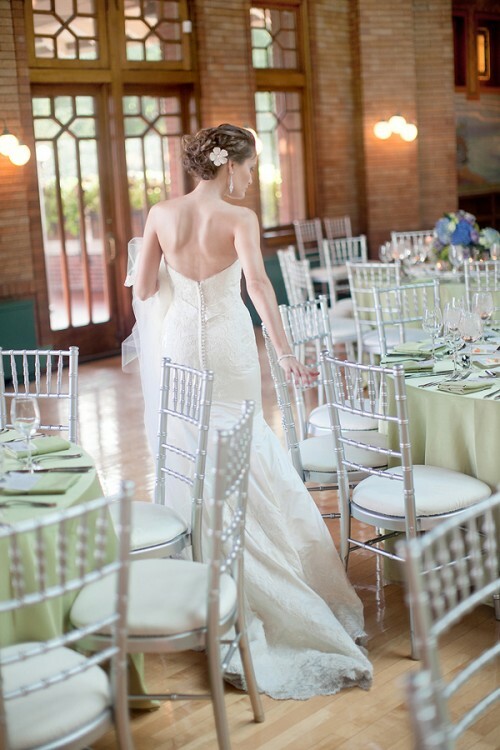 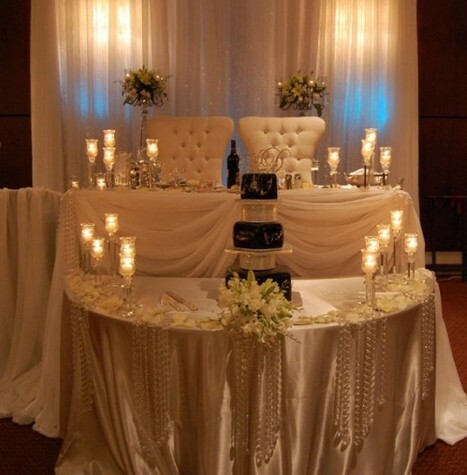 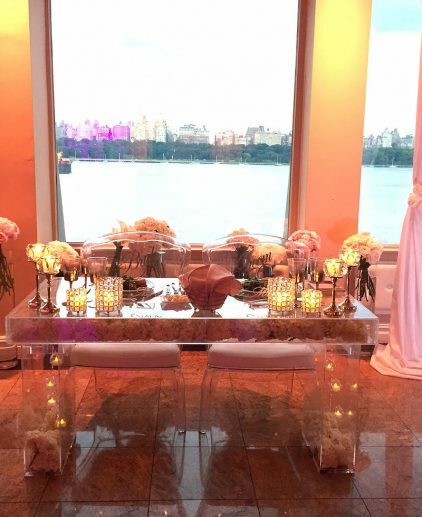 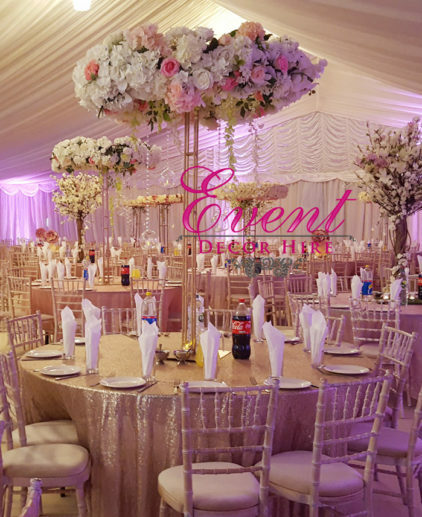 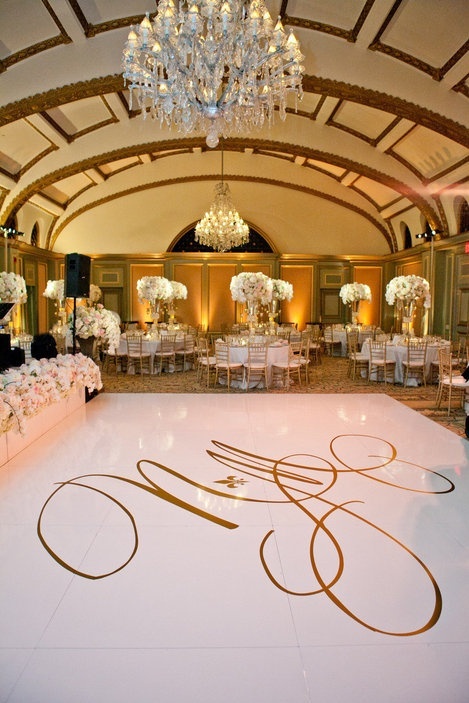 Perfectly fitting in with the opulent and grand decor featured at the venue.